Watching 4K video is wonderful and all, but with streaming increasingly popular and data caps largely still in place, it also still seems impractical. Not for long, though, if rumors of YouTube's latest schemes are to be believed. 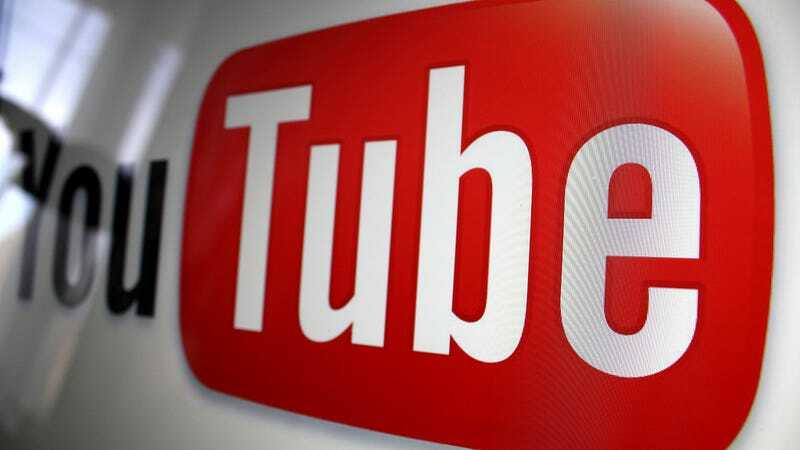 A report by GigaOM claims that YouTube will demonstrate a new 4K streaming technology at CES next week that uses substantially less data than current formats. The site writes that the advance is made possible by Google's VP9 codec, announced at 2013's I/O conference, where it was claimed to have "the same quality of h.264, but comes in at less than half the size." GigaOM suggests that YouTube will "show off 4K streaming at the booths of LG, Panasonic and Sony" at next week's CES which use a system built around VP9. Then, it'll announce "a list of 19 hardware partners that have pledged to support VP9, including chipset vendors like ARM, Intel, Broadcom and Marvell as well as consumer electronics heavyweights like Samsung, Sharp and Toshiba."